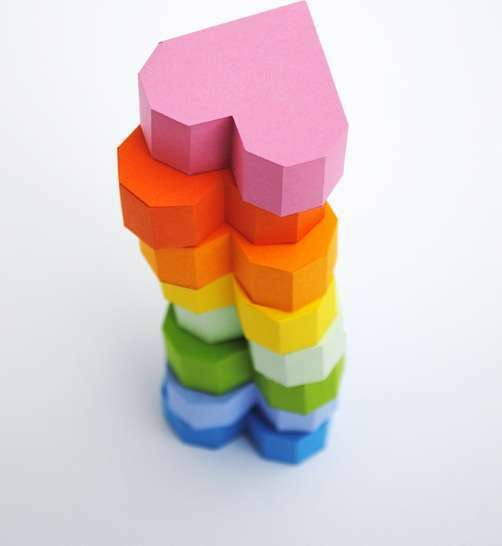 If you loved making origami shapes and figures when you were little, then you'll definitely adore these origami-shaped home products, which turns your otherwise average decor items into structurally magnificent shapes. Origami is a process that consists of folding ordinary pieces of paper into all sorts of amazing shapes and designs. These creative home products pays tribute to these origami designs by using different geometric shapes and folding patterns to create that iconic structural appearance. 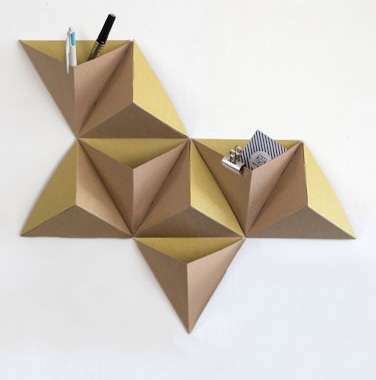 From lighting solutions with jagged geometric shapes to wall decors that feature paper cranes, these origami-inspired products are a great way to add some artistic elements to your home interior. If you appreciate the artistic quality behind origami designs, then these uniquely designed products will definitely add a futuristic touch to any room.